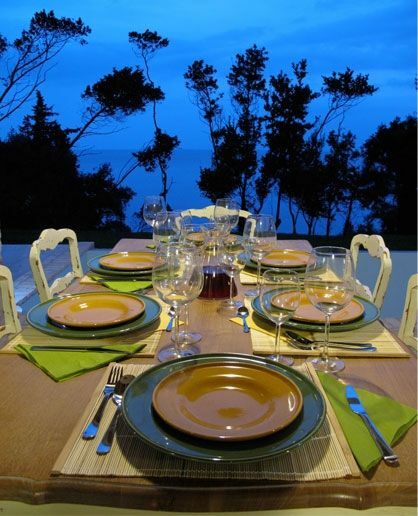 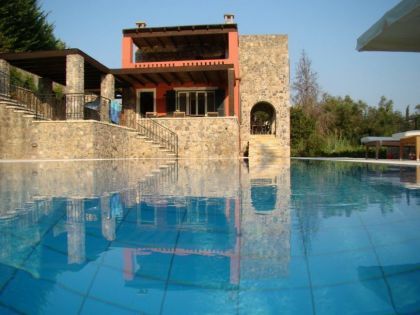 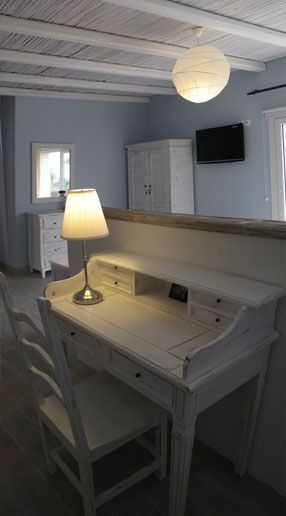 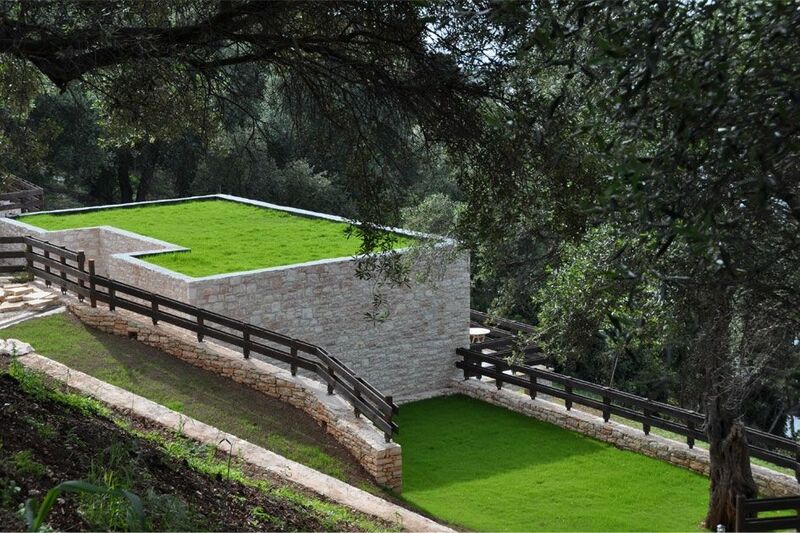 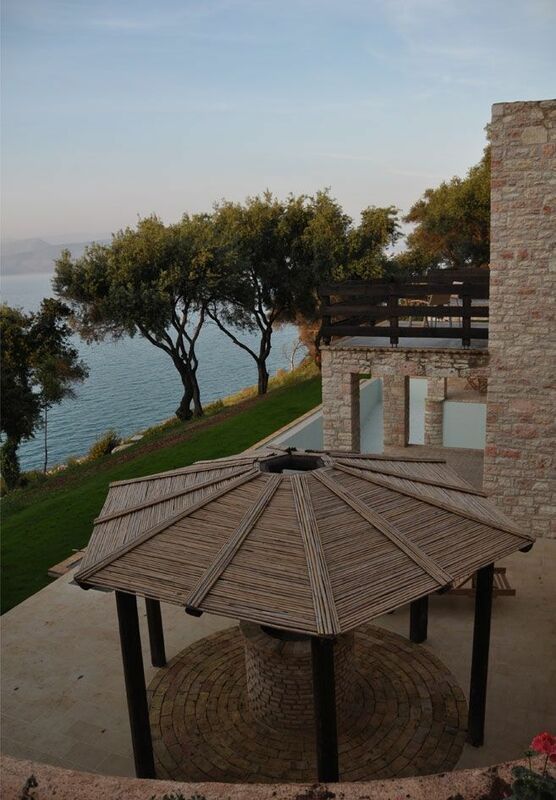 Villas for rent in Corfu, Greece. 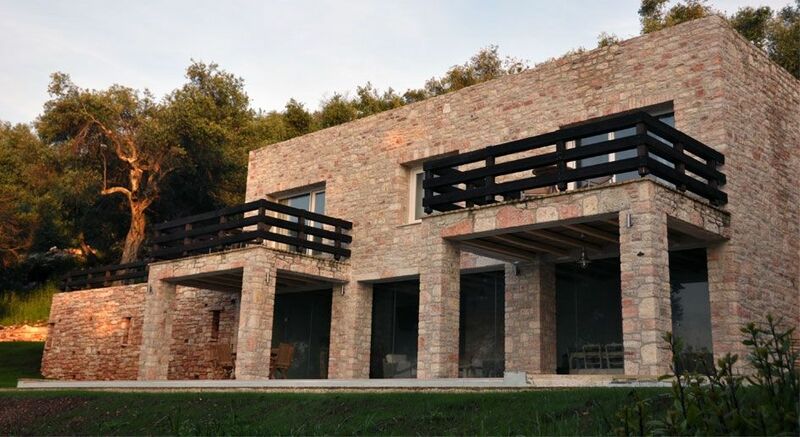 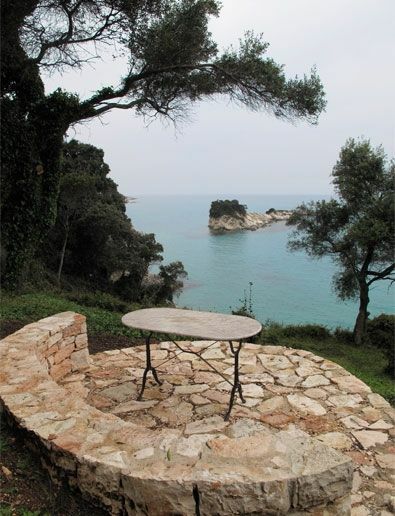 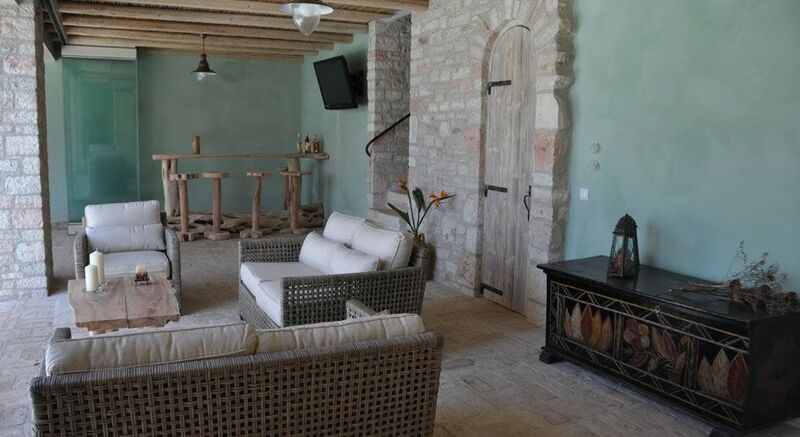 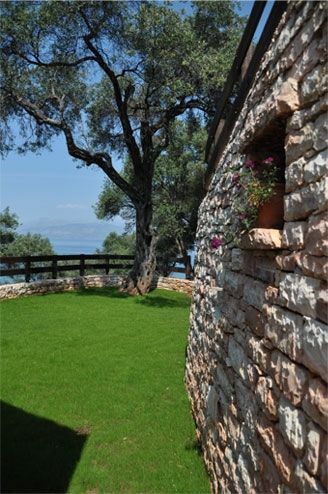 Beautiful stone villa for rent with sea views in Corfu for summer rent. 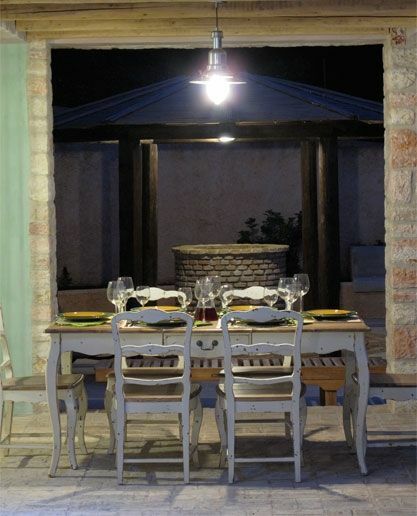 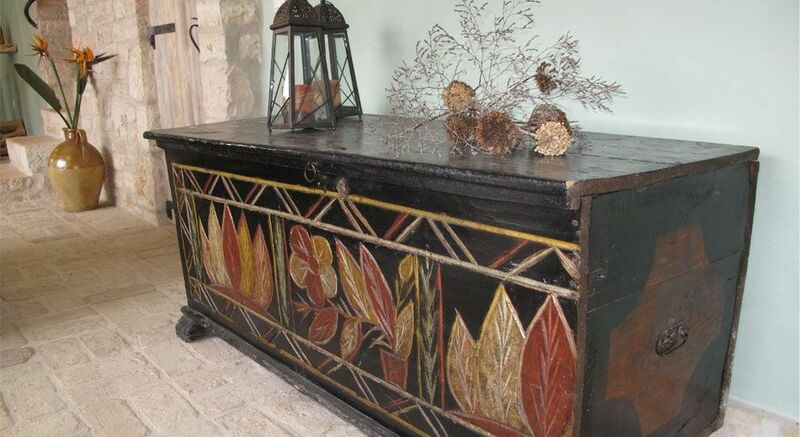 With a short drive away from the popular villages of Corfu with their restaurants and bars. 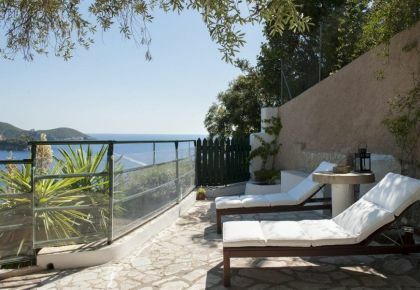 The villa is situated among the pine trees on the high sea bank and has sea views from all the rooms, pool area and spacious verandas.The beach is 900 meters from villa. 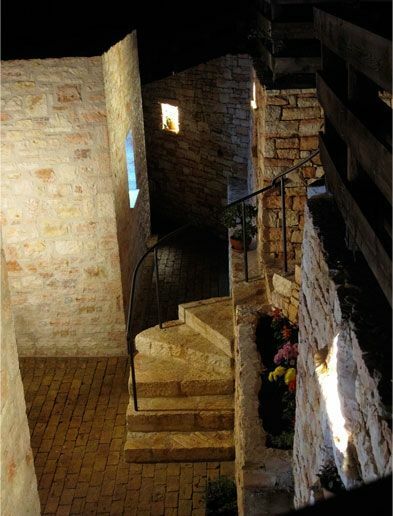 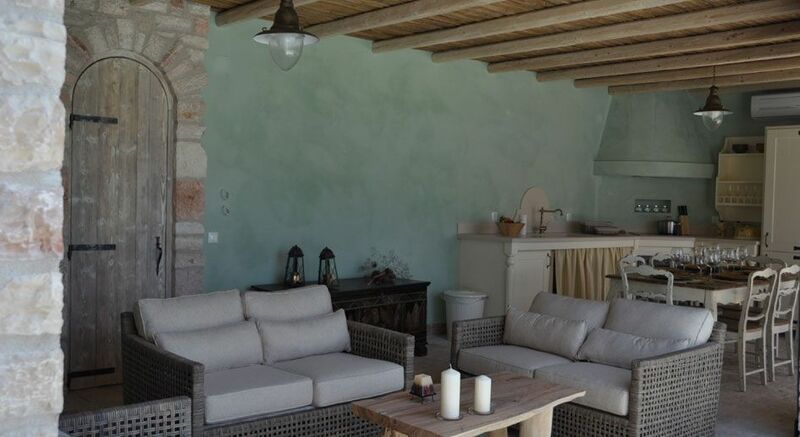 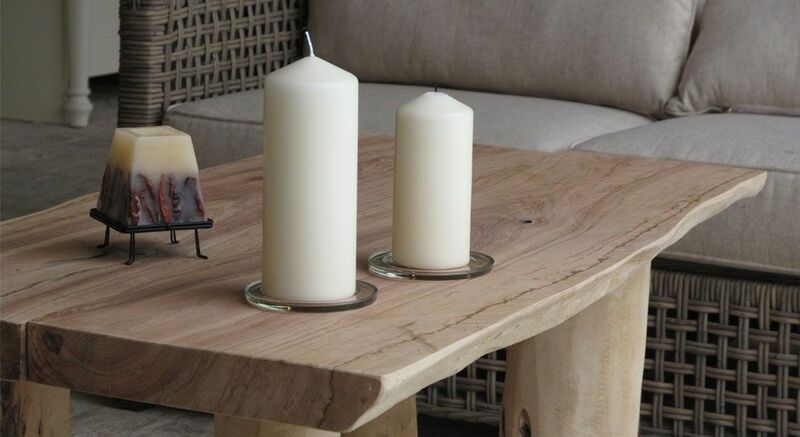 The villa has 2 bedrooms and accommodates 4 people. 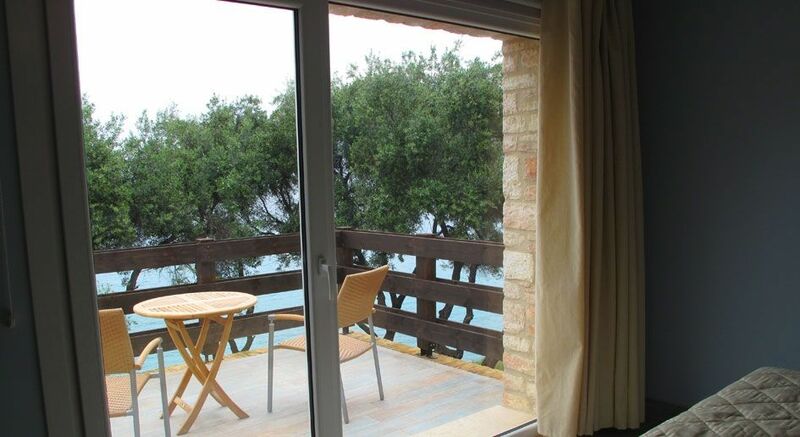 Each bedroom has a balcony looking out over the swimming pool area and the sea. 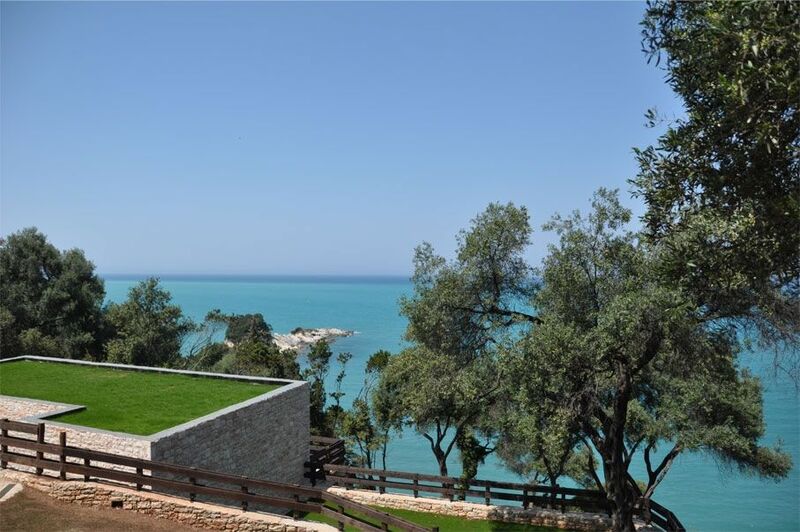 The ground floor is a spacious terraceoverlooking the sea and is divided into two separate dinning areas, a kitchen and a sitting room. 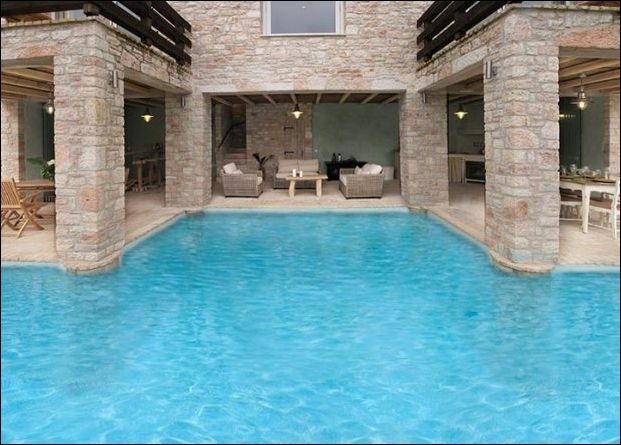 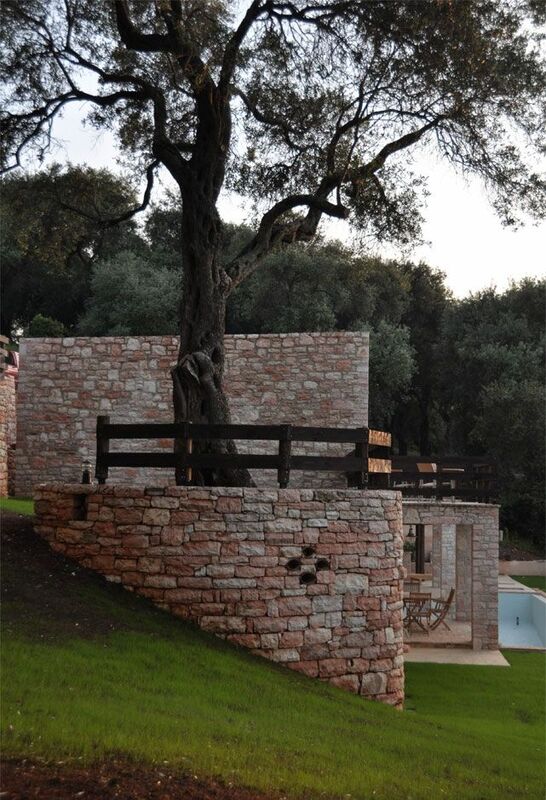 The house furnished in traditional style using olive wood and separated from the pool area using a folding glass panel. 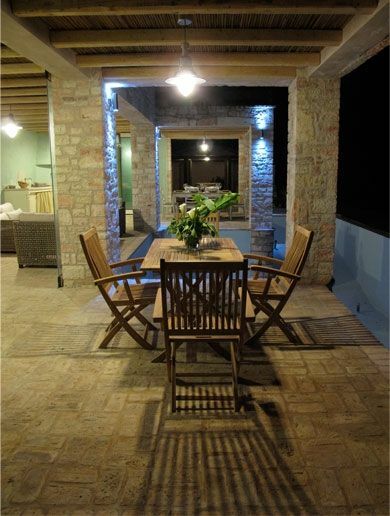 Next to the swimming pool out on the yard a brick-built BBQ .